The king of Saudi Arabia arrested 11 princes and 38 ministers on Saturday, Nov. 4. 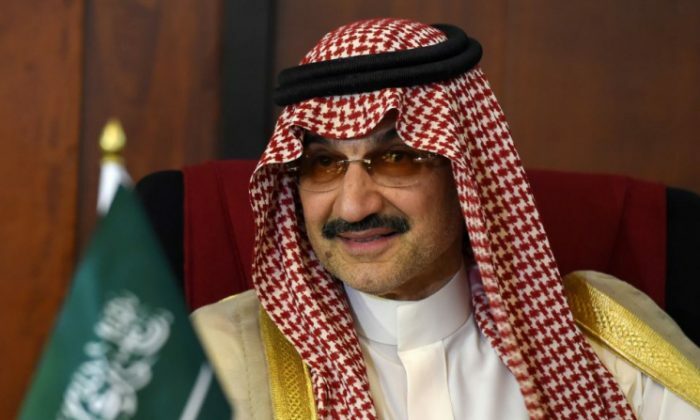 Those arrested include billionaire Prince Al-Waleed bin Talal bin Abdulaziz, who owns the second largest share of stock in Twitter Inc., and Prince Mutaib bin Abdullah, the head of the Saudi national guard, Middle East Eye reported. 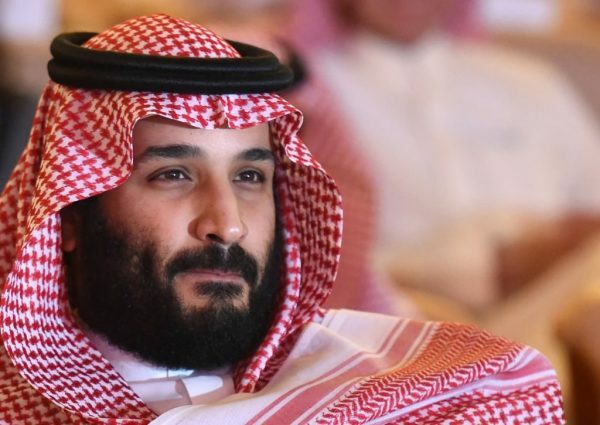 The arrests amount to a major power shuffle in Saudi Arabia ahead of a planned transition of power from King Salman to Crown Prince Mohammed, reported Daily Sabah Mideast. Waleed al-Ibrahim, the founder of MBC broadcasting group, the largest private media company in the Middle East and North Africa, and Saleh Kamel, a billionaire businessman, were also arrested. The news of the arrests capped off a wild news cycle in Saudi Arabia. On Saturday morning, President Donald Trump called on Saudi Arabia to debut the initial public stock offering of the Aramco oil company on the New York Stock Exchange. Hours later, Saudi Arabia announced that it intercepted a ballistic missile northeast of the capital city Riyadh. Then, as the sun rose in Saudi Arabia on Sunday, the bombshell arrests were made. In 2016, Trump accused bin Talal of trying to control U.S. politicians. Bin Talal’s takedown comes two days after Trump’s Twitter account was deactivated by what the company claims to have been a rogue employee. The arrests came hours after Saudi Arabia appointed new ministers, some of which replaced those who would be later arrested. Crown Prince Mohammed heads the anti-corruption task force that coordinated the arrests. The task force was formed earlier on Saturday. The arrests come months after King Salman replaced his nephew Prince Mohammed bin Nayef with his son Prince Mohammed as the crown prince. “Since Mohammed bin Salman became the crown prince in June, we’ve seen a lot of upheaval,” Ian Black, of the London School of Economics, told Al Jazeera. In a previous wave of arrests was carried out in September this year, dozens of people were ensnared, including influential clerics.